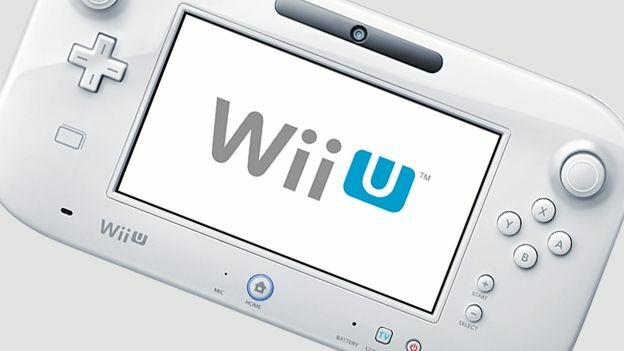 Despite selling fewer consoles in a year than the PlayStation 4 and Xbox One did in 48 hours, online retailer Play.com predicts that Nintendo's Wii U will outsell both this Christmas. This comes after the company analysed what mummy bloggers, retail correspondents and toy retailers were talking about on Twitter as the most anticipated Christmas gifts for children in 2013. Rakuten's Play.com sales support the findings with data from the online marketplace indicating an almost 75% uplift in sales of the family orientated Wii U in October this year. Surprisingly, the marketplace's social media analysis places the PlayStation 4 and Xbox One consoles in second and third place behind the Wii U and iPad range in joint first. This is despite the fact that both new consoles sold out on Play.com during Black Friday, which have since been restocked.Although Sony and Microsoft's next-gen titans are still likely to be sold out in many retailers this Christmas so it seems the Wii U is the next best thing. Supporting the findings is a recent uSwitch Tech survey, which found over 80% of parents will spend £243 on electronic gadgets for their children this Christmas.